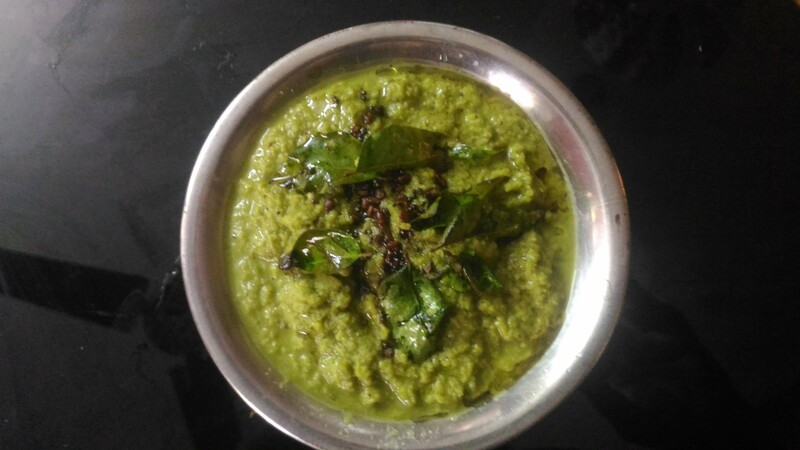 Ridge guord skin can be used to grind chutney.This chutney goes well with idli,does.Also can be eaten with rice with a dash of oil.It is a healthy vegetable with less calories and lot of nutrients. If it is not organic soak the peel for little while in water. Heat a frying pan and add oil. Add a piece of tamarind sauce add sliced shallots or onion when brownies coconut scrapping.Finally add peels to it. Once the required consistency comes transfer to a bowl. Can use 4 garlic pods. If so add with onions.